Your fridge is about to look very delicious! 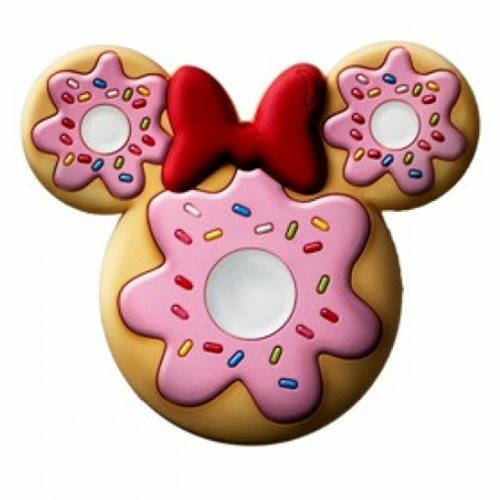 This adorable magnet features a donut design inspired by Minnie Mouse. This Minnie Mouse Donut Scented PVC Magnet is perfect for any Disney fan's kitchen! Ages 15 and up.